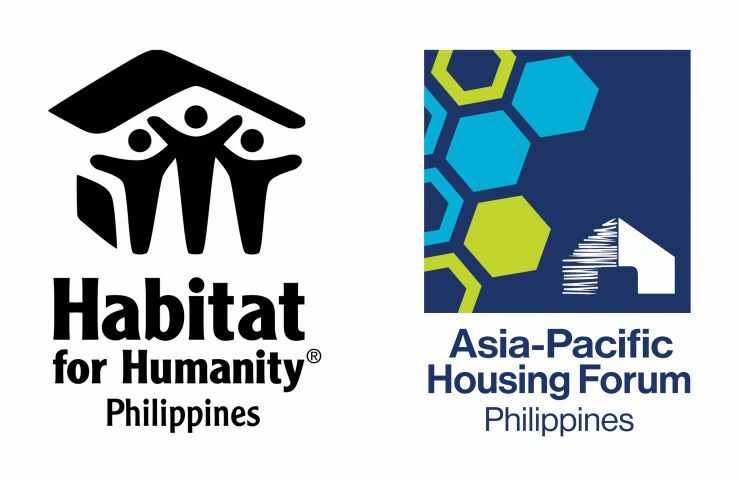 In its 7th run, the Asia-Pacific Housing Forum carries the theme “Powering collaboration for housing impact.” This 4-day event on September 16 to 19, 2019 in Bangkok, Thailand, gathers advocates of affordable housing that seek to find solutions to issues in Asia Pacific. The Forum brings together the most influential business decision-makers, policy-makers, academics, urban planners, architects, housing sector developers, non-governmental organizations, donor agencies, researchers, advocates, and international organizations. Since the first iteration in 2007, the Housing Forum has convened close to 5,000 practitioners from over 52 countries. Preliminary events will take place in Bangladesh, New Zealand, Cambodia, Hong Kong, India and the Philippines. In the Philippines, the preliminary event will take place on 29 to 31 July 2019 in Manila with the theme “Bahay-Buhay: Housing as the key to sustainable growth.” Within the forum, special sessions will include: Youth and SDG11 track; Habitat Philippines 30th year celebration and donor recognition event. Promote leaders and sector players with innovative and high impact housing initiatives through the sharing of best practices. Shining a light on how companies and housing stakeholders can contribute to a more sustainable future. Global housing and development challenges in urban and rural contexts, and appropriate strategies and interventions. Ways in which safe, secure housing can help communities mitigate disaster risks and build long-term resilience. Technology serving the shelter needs of the most vulnerable and adding value to housing policies.